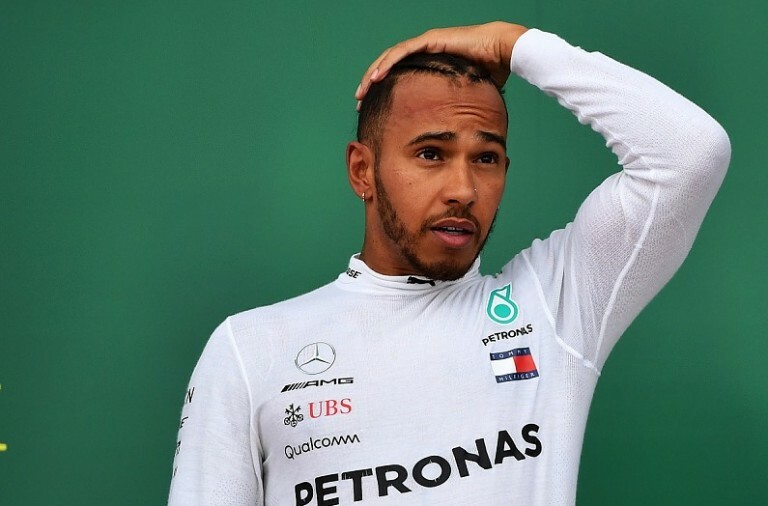 Lewis Hamilton has said that he feels “empowered” after taking the lead in the title race for the first time this season following his victory in the Italian GP. 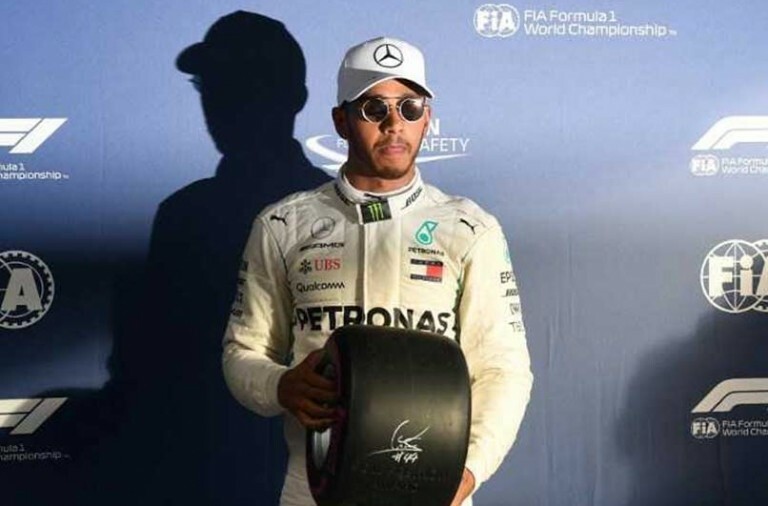 There are seven races remaining this season and Hamilton, who will be making an appearance in testing later this week, is now three points ahead of Sebastian Vettel. Hamilton has now won three of the last four events, including both of the races that have taken place since the summer break. He said that he made use of the break to rest and “recharge the batteries” and that he now feels like he is “operating at the top. It’s a great feeling”. Last weekend he appeared to be in a class of his own and claimed his record-breaking 69th pole position with over a second of lap time to spare. In the race itself he appeared to be in control from the first corner onwards and victory looked inevitable. However, he stressed that he still has a lot of work to do and that he will continue to stay focused and give it all. Meanwhile his teammate, Valtteri Bottas, has fallen close to the equivalent of two race victories behind Hamilton. He stayed close to Hamilton throughout last weekend’s race but never looked close to beating him. “From lap one l had good pace and was able to respond to whatever pace whoever was behind me put in. Valtteri did a very solid job but l felt l had a couple of tenths on him. 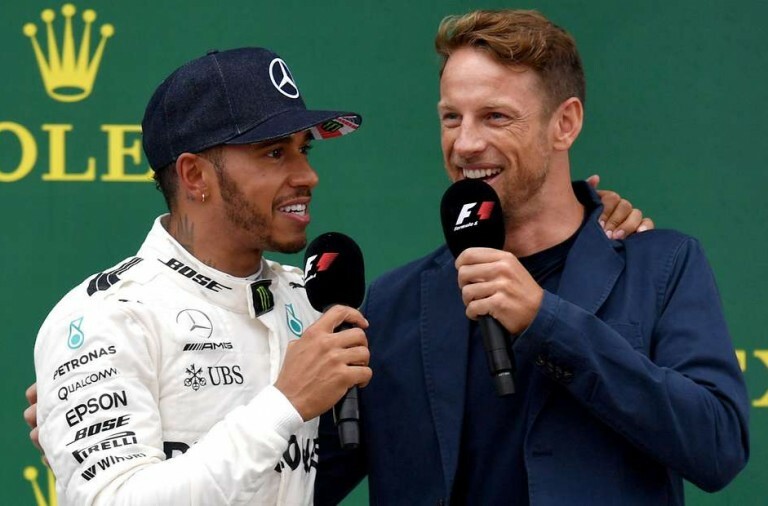 If he had given me a time, l felt certain l had the pace in the car to answer it if not improve,” added Hamilton.